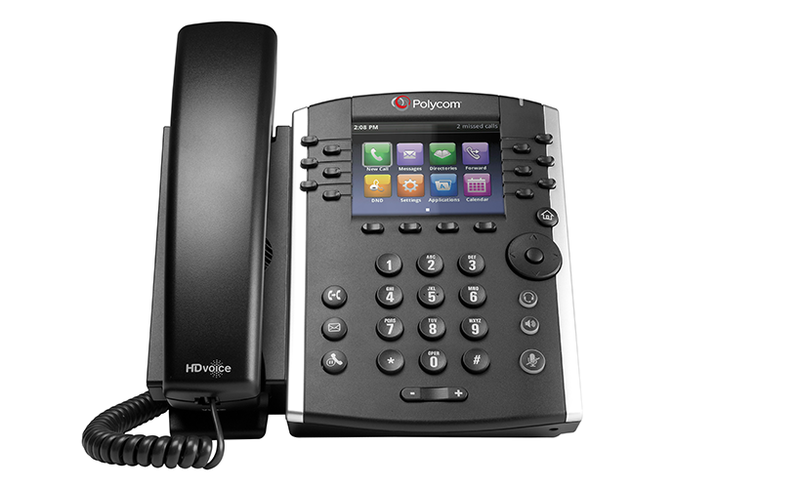 The Polycom IP Phone has a colour display with speakerphone, presence, Gigabit Ethernet, and more. It includes a power adapter and 12 line keys. 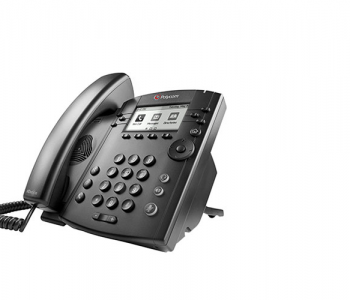 This gives it the ability to display the presence statues for up to 10 users on the phone display. As a consequence, you can turn your business phone into a high performance attendant console. 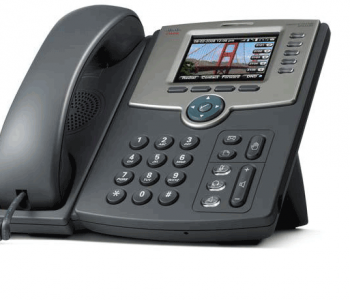 In fact, this is an optimal solution for telephone attendants and power users who manage multiple, simultaneous telephone calls or monitor presence on a daily basis. 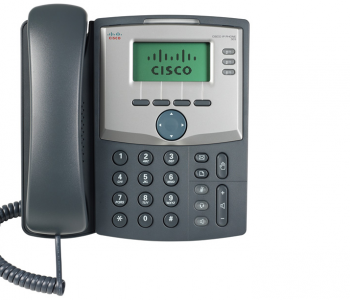 12 Lines for calls or use up to 10/50 for presence monitoring.